Sri Hiranya Kumar Das retired as Director from the Ministry of Defence. Before joining Central Services, He was a lecturer and an Assam Civil Service Officer. He was also Director for Information and Public Relation , NEC, Shillong on deputation. His earlier Two Assamese books i.e "Maa" and "Mahakash Mahasagar Aru Bhupen Hazarika" were highly appreciated by media and critics. Presently he is staying in NOIDA. 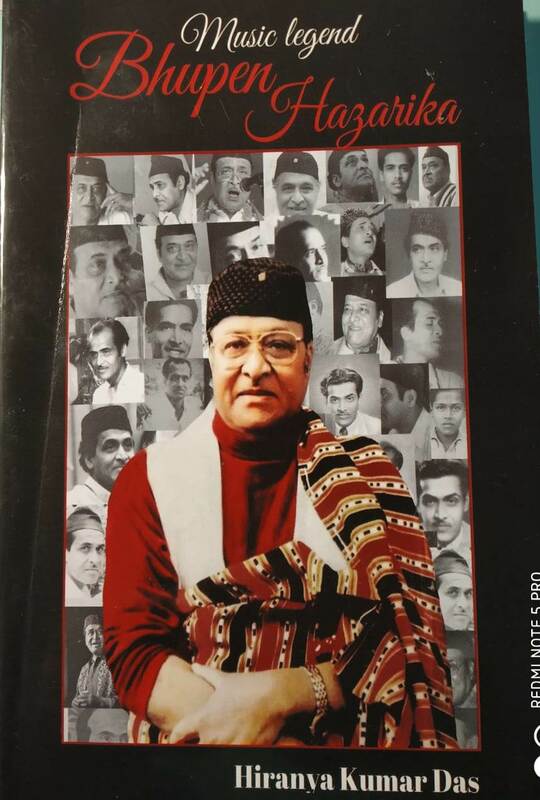 A book on a multifaceted Genius "Bhupen Hazarika". Beautifully written about his life story from his chilhood how he connected with people from various spectrum of society. This year in 2019 , he has been conferred with the highest civilian award of the country i.e "Bharat Ratna"
The book is written in crisp , easy to understand .